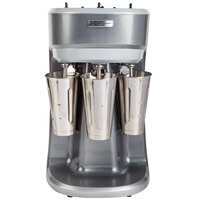 Outfit your cafe, ice cream parlor, diner, or restaurant with a milkshake machine, so you can offer your guests their favorite traditional ice cream desserts! 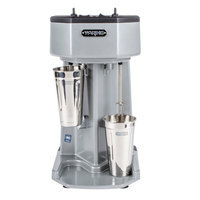 The versatility of a commercial milkshake machine makes it a great addition to any foodservice establishment, allowing you to make malts, milkshakes, frozen drinks, and more. 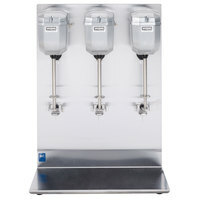 You can even let patrons customize their drinks by blending together various ice cream flavors, flavored sodas, and other toppings. 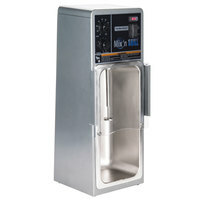 Available in various capacities, styles, and configurations, we’re sure to have a milkshake maker that will meet the needs of any low or high volume establishment. 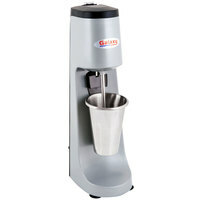 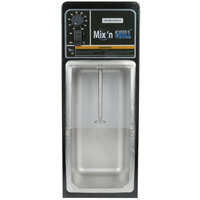 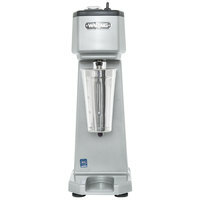 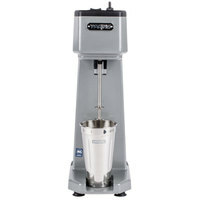 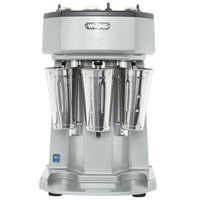 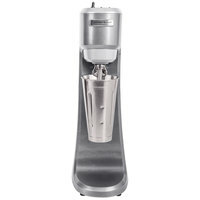 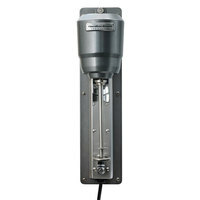 Choose from lighter duty mixers meant to blend ice cream, milk, and syrups together, or browse our heavy duty mix-in blenders that can handle chunks of candy, nuts, and other add-ins. 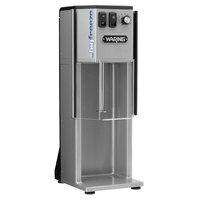 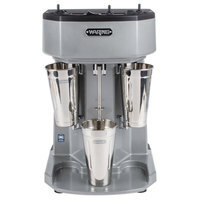 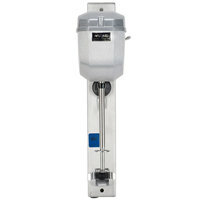 You also have the option to choose a commercial milkshake machine with multiple spindles, which will allow your staff to make various flavored shakes simultaneously.